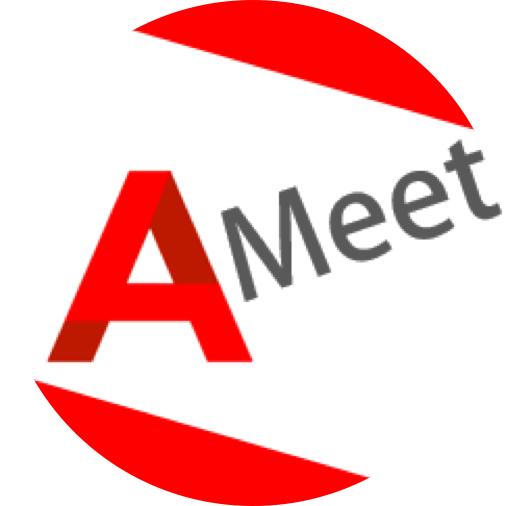 Here are some of our cool partner organizations. 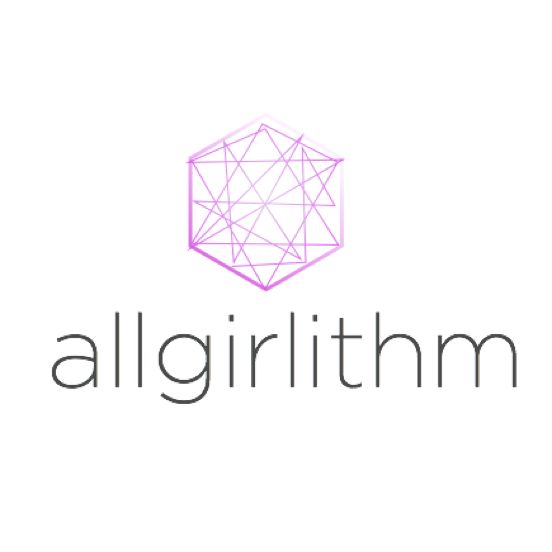 Allgirlithm is a collaborative blog of women and girls who are passionate about computer science. Check them out here! The world's largest teen entrepreneurship conference run by teens, for teens. Check them out here!